Jodie Senkyrik began having psychic experiences growing up, but didn’t begin his spiritual study until his early 20’s during the 1980’s. He began giving clairvoyant readings in 1985, yet broadened his clairvoyant readings with a background in psychology, being trained in Transpersonal Counseling Psychology and having earned an M.A. in Transpersonal Psychology in 1993 at John F. Kennedy University’s Graduate School for Holistic Studies. Jodie has been, and is still, a regular workshop presenter in the Texas area for the A.R.E. during their Spring and Fall retreats since 2001, as well as his own retreats, having given workshops on such topics as The Karmic Connection to the 9-11 Attack, A Psychic View of Love & Death, Psychic Ability in Human Beings, Meditating for Answers, Prayer without Words, Atlantis, the Atlantean Hall of Records, Creating Heaven on Earth, and many others. 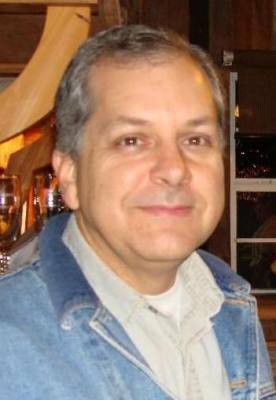 His website and blog has posted 300 plus articles on spiritual and psychic topics.